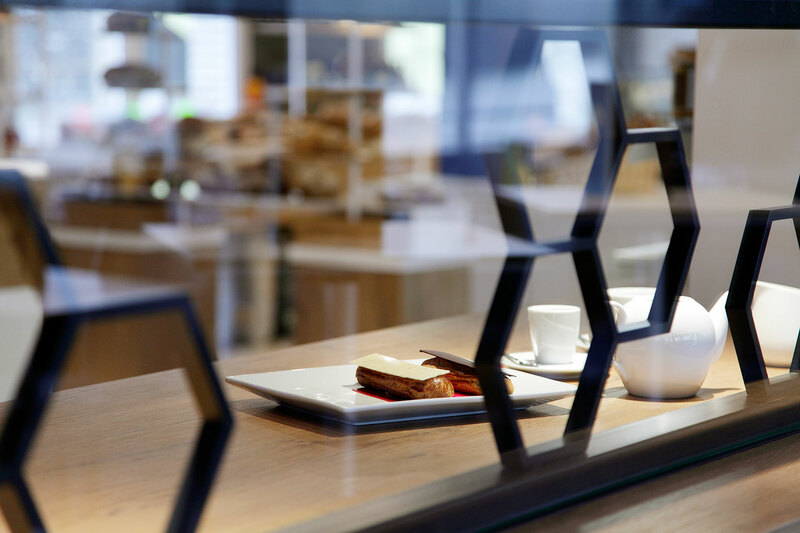 Behind wide windows with a view over “La Seine”, inside a honeycombed-designed decoration, enjoy a wide choice of salads, hot toasts, and traditional cuisine. The menu of the restaurant is only composed of home-made selections. Every Sunday, la Ruche proposes an original and unlimited brunch from 11:00am to 3pm.